Receive Our Fall/Winter Starter Kit AND Get Our New Spring/Summer Party Testers & Catalogs for FREE!!! 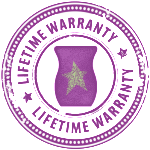 Have you been WAITING to Join Scentsy? Spring/Summer Products & Sales Season. Truly, there is no better or easier time to build a successful business. 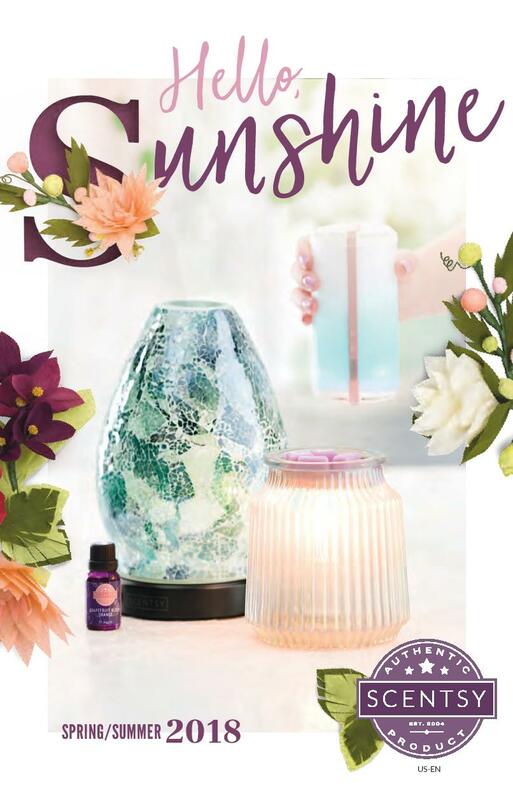 I generally can double my business from February – August and more people are looking for Scentsy Consultants to Host Parties, Buy from locally, Join Under, Come to Events and Bazaars and even run Fundraisers. The opportunities are endless. Use your Extra Party Testers! As soon as March 1st rolls around you can use the discontinued Testers you received in your Enhanced Starter Kit! You can Sell them, Use them for yourself in your warmers, Use them for Hostess gifts and door prizes and even make samples out of them. 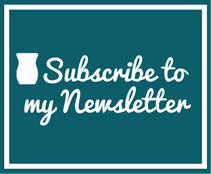 FREE marketing for you! February is a 10% off Transition Month! What a great way to start off your business by giving everyone a discount off of our products. We are making room for our Spring/Summer Product line and after February 29th all products that are being discontinued may be gone forever which means that people like to stock up on their favorite scents and products on our discontinued list – and are able to get them at a discount! Build an International business – if you choose! As of this moment there are ONLY 115k Active Scentsy Consultants in the World – Yes, The Entire World! Mary Kay has over 5 Million Consultants worldwide. Scentsy is still a ground-floor opportunity and is one of the strongest and fastest growing & stable Direct Sales companies in the world. Come and Grow with us! I have Team all over the US. I and currently looking to expand across the USA, Austria, Australia, all the Canadian Provinces, Europe, Germany, Guam, France, Ireland, Mexico, New Zealand, Spain and the United Kingdom. You, too build an international team! JOIN Scentsy Today! <<<<<Click here to find out what Countries we are open in!!! Join our Team and we can help you build the kind of business YOU want! You may just love our Scentsy Products and want to support your habit. Or, Maybe you want to make a couple hundred dollars a month extra. Never been out of the country – earn a trip! Maybe you just need to get out of the house and make some new friends and have some fun. Or, if you’re like me, you may want to shoot for the stars and change your circumstances. I am a single-stay at home mom, all because of Scentsy!!! I spend most of my time working with our Team. I would love to help you build WHATEVER kind of Business you want for yourself. Think about this for a minute!!! 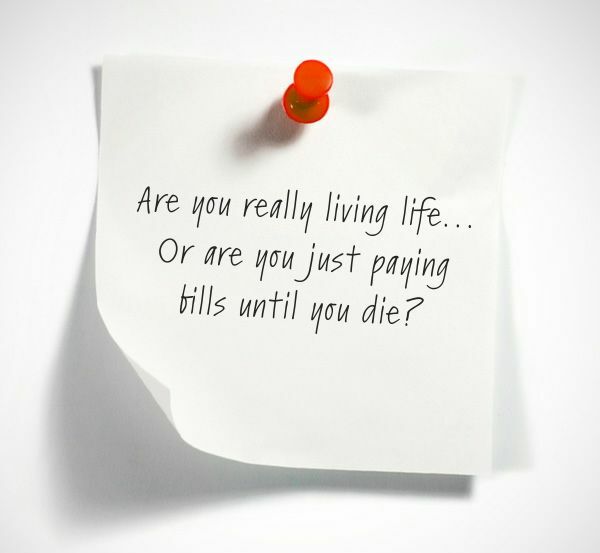 Are you living a life of ordinary? I came across this post below on my Facebook wall the other day and I took a moment to think about it and decided I DO NOT have Live a Life of Ordinary. I do not want to spend my live just “living”, I want to LIVE! I don’t want to be confined by the borders of my state. I want to travel. I want to see and do things I never thought possible. I have opened my eyes to the possibilities of my life all because I made the Choice to Join Scentsy and LIVE LIFE on my terms. Think outside of the ‘job’ box. I am always online and available to chat on Facebook! Send me a message if you have any questions!!! 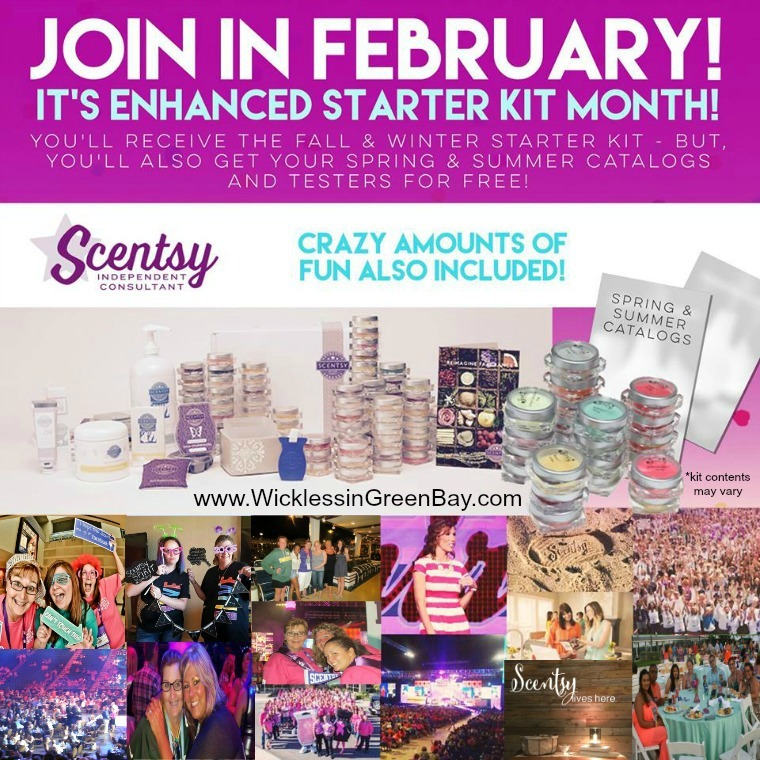 This entry was posted in 2016, Join Scentsy, Starter Kit and tagged Enhanced Starter Kit, Global Candle Business, Join Scentsy February 2016, Join Scentsy Online, Scentsy® Starter Kit. Bookmark the permalink.